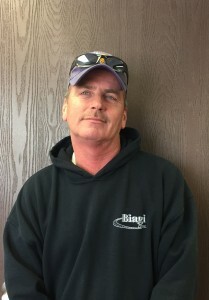 We at Biagi Bros would like to salute our driver, and Good Samaritan, Bryan Roxberg. Bryan, along with another truck driver and motorist have helped to restore our faith in human kindness by taking time to care for their fellowman. The trio helped to save the life of another driver in distress on a busy Petaluma, California thoroughfare this past April 16th. Bryan has been a member of the Biagi team for the past 8 years and we are so thankful for his hard work and dedication not only to Biagi Bros, but his fellowman. If you are interested in working for a company that cares about people and a job well done in every area of life, contact Biagi Bros.